Article by Writing IE Admin © 30 November 2018 Writing.ie . 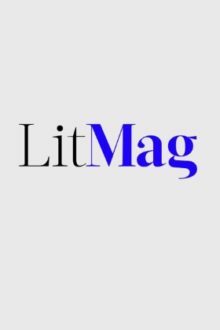 LitMag is a print journal of fiction, poetry and nonfiction, a home for award-winning, emerging and unknown writers. Entries must be short stories between 3,000 and 8,000 words. Please use 12pt type, preferably Times New Roman, and submit your short story as either a Word doc or a PDF. Only previously unpublished short stories are eligible. Writers may submit multiple stories, each of which requires a separate submission. Submissions through Submittable only. Notification: The contest will be judged by the editors of the magazine. The winning short stories and finalists will be announced publicly on our Web site and social media as well as by email to all contestants in March of 2019.